Asthma is a chronic inflammatory disease of the airways in the lungs of children and adults. The patient usually complains of shortness of breath, chest tightness and coughing with wheezing. Goals of treatment are effective symptom control with minimal or no exacerbations, minimal or no nocturnal and daytime symptoms, no limitations on activities, minimal or no need for reliever treatment, and minimal adverse effects of medication. 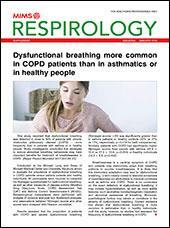 The use of magnesium supplements as an adjunct to standard asthma treatment in patients with mild-to-moderate disease confers no significant benefits apart from an improvement in forced expiratory volume in 1 second after 8 weeks of treatment, according to the results of a meta-analysis. 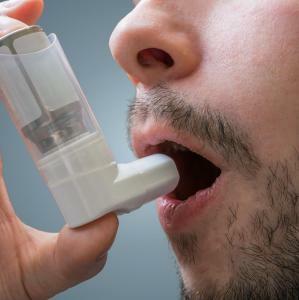 High-dose vitamin D supplementation at 24 weeks of pregnancy was not associated with significant changes in the risk of asthma in offspring at 6 years of age, according to a recent study.